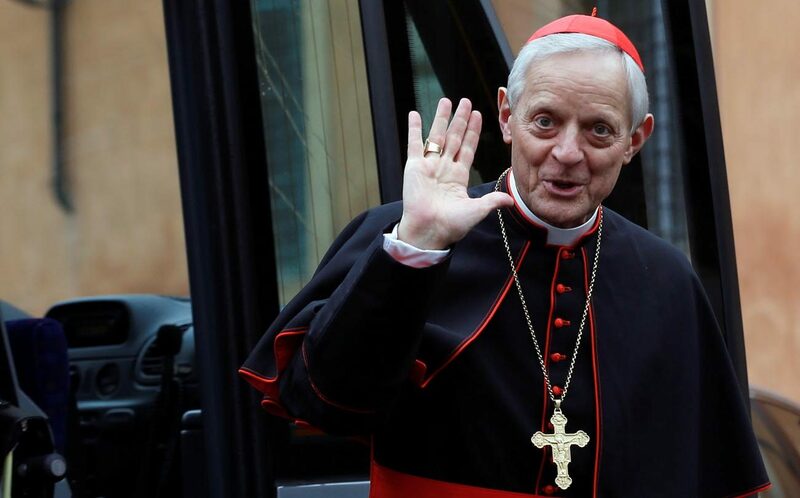 Terence McKiernan, president of BishopAccountability.org, said “The pope’s letter to Cardinal Wuerl sends a clear message that for Pope Francis, Cardinal Wuerl is more important than the children he put in harm’s way,” … “Until Pope Francis reverses this emphasis on coddling the hierarchy at the expense of children, the Catholic Church will never emerge from this crisis,”. Good chance that, in my mind, one of our auxiliaries will be the new DC Archbishop. Looking back, Philly has had MANY priests named as Diocesan Bishops elsewhere.